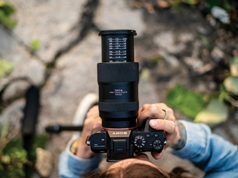 Melville, NY—Canon USA unveiled three photo papers for select Pixma series printers. 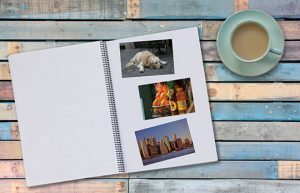 Restickable photo paper, Magnetic photo paper and Photo Paper Plus Glossy II 3.5×3.5 inches provide new opportunities for users to create and also decorate their personal space. For decorating gadgets, labeling items throughout the home as well as adding a little decorating “zhuzh” to classrooms or college dorms, Restickable photo paper sticks and resticks. Available in 4×6 inches, the restickable paper is compatible with Canon’s inkjet printers released from June 2013. They include the new Pixma TS9521C, Pixma TS9520, Pixma TR4520, Pixma TS9220 and Pixma TS6220 printers. In addition, this allow printer owners to print their own photos, graphics or text to fit their restickable needs. 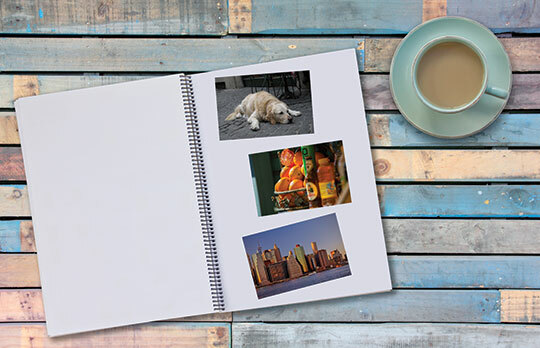 Magnetic photo paper is also available in 4×6 inches. 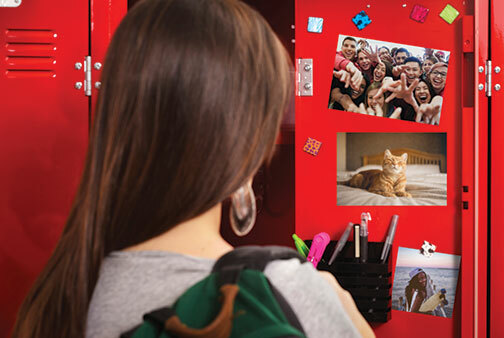 Users can stick their creative prints onto any magnetic surface throughout the home, office or even a school locker. Magnetic paper works with Canon inkjet printer models manufactured from June 2013 through today. 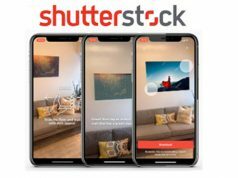 Moreover, it provides users the ability to step away from traditional picture frames and create imaginative ways to display their memories. 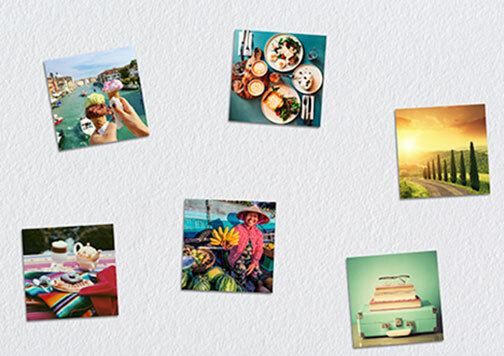 Photo Paper Plus Glossy II “makes it hip to be square,” and perfectly mimics social media pages. The square photo paper is 3.5×3.5 inches. Furthermore, its size eliminates the need to cut down traditional photo paper to fit square spaces. Photo Paper Plus Glossy II paper is compatible with the Canon Pixma TS8220, TS6220, TS9520 and TS9521C printers. The new consumables are currently available for purchase. The Restickable photo paper retails for $5.99. The Magnetic photo paper has an SRP of $7.49. 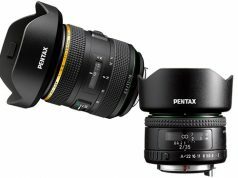 In addition, Photo Paper Plus Glossy II sell for $7.99.